This week has been something! 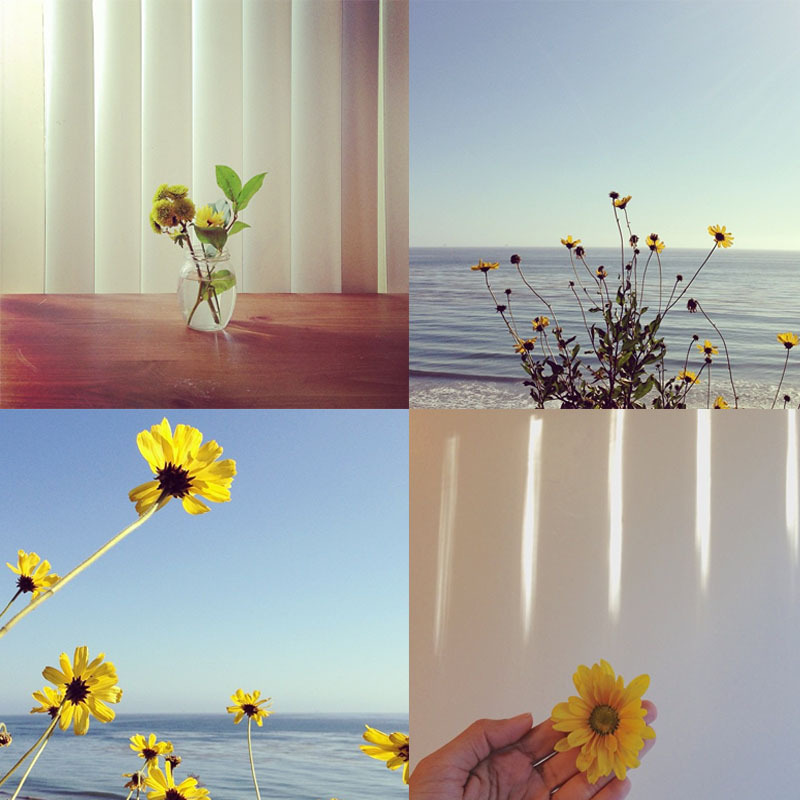 Somehow, sometime during this month, my Instagram stream has transformed into all floral pictures. It almost reminds me of the unconscious doodles that often plague my notebook when I'm intensely thinking about something. Taking photos of flora is similar in the same way. Almost cathartic even.